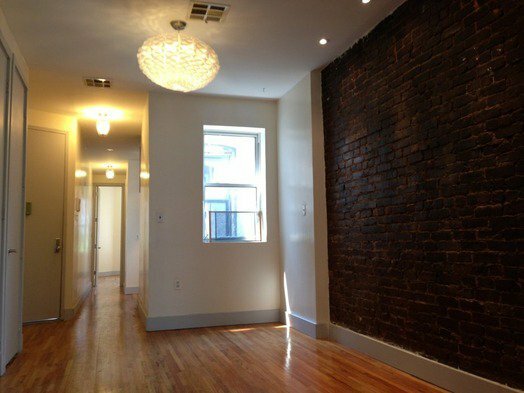 Newly Renovated 3-Bedroom in the Heart of Clinton Hill! Newly Renovated 3 Bedroom in the Heart of Clinton Hill! *Every bedroom has a large closet and oversize windows. Short train ride into Manhattan in the safe and trendy neighborhood of Clinton Hill. Cafes, bars and hip restaurants all within a 3 block radius. Less than 3 Blocks to the G Train at Classon!